Servers, bartenders, and baristas may all qualify as food service jobs, but their similarities end there. Each type of job involves different environments and different sets of skills, and if you are writing a resume for any one of them, it is essential to emphasize your unique and appropriate qualifications. Need to write a professional barista resume? We’ve got some useful advice for you. We’ve also listed some of the most important elements to keep in mind for professional bartending and server resumes as well. Read on for more information! Servers don’t necessarily have to have a lot of specialized training, but it does help to have previous server experience in the field, which you should emphasize. Don’t worry if you don’t have a lot of experience, just be sure to highlight the skills you have that make you uniquely qualified for serving. Skills that managers look for include communication and people skills, multi-tasking, and good conflict management abilities. Servers are constantly moving all day and balancing many different activities. Talking with customers and being a people person is one thing, but you also have to make sure all of your tables are served evenly, and that you are interacting efficiently with the rest of the restaurant staff. 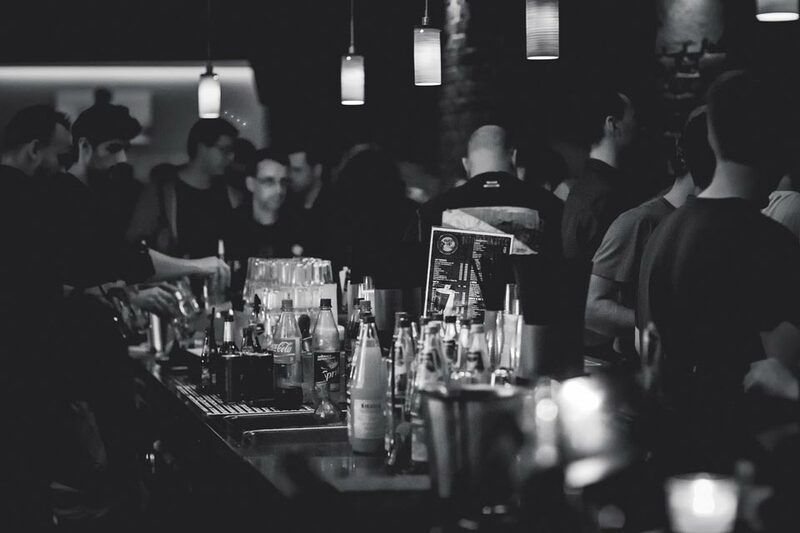 Bartending and serving do have several overlapping skills, but professional bartending resumes require certain elements that are unique to the discipline. There is a good reason that dedicated bartending schools exist: mixing alcoholic drinks is an art in itself, and bartenders have to be well acquainted with the latest technologies, techniques, and popular drinks in order to shine. Previous experience as a bartender helps greatly. If you don’t have experience in the field, a record of bartending classes can greatly strengthen your professional resume. It also really helps to have experience barbacking, or assisting other bartenders in the field. Professional bartending resumes can also benefit from high end cafe experience, which often serve alcoholic drinks. Managers want to know that their staff can perform well serving drinks and interacting with customers in an environment that involves alcohol. Here, qualifying skills include working under pressure in noisy environments, having longer conversations with guests, and having the ability to be firm with inebriated patrons. 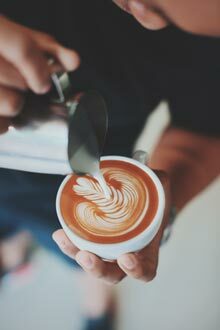 Writing a professional barista resume is a bit different from writing a resume for a serving or bartending position. For starters, there are different tiers of cafes that each demand certain levels of accomplishment in their baristas. Chains like Starbucks and Peet’s Coffee & Tea can bring new baristas up to speed with the right training. However the smaller and hip joints thrive off of unique craft and quality, which takes time and experience to get to. As always, previous experience in the field helps on a professional barista resume. If you are short on experience, you can emphasize the set of skills you’ve picked up that make you a good contender for an amazing barista. Managers are looking for good people skills of course, but they are also looking for meticulousness on the job. A good coffee or tea needs to be carefully prepared and balanced to bring out those flavors customers have come to expect. 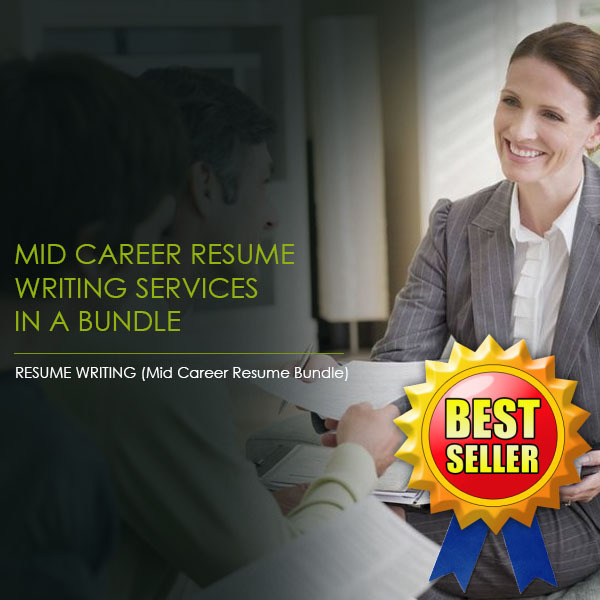 Resume Pundits has extensive experience writing resumes for clients. We’ve worked with hiring managers and recruiting professionals to perfect resume writing in your field of choice. Need help with a professional barista resume? Looking for an expert on professional bartending resumes? Resume Pundits has the skills to help you achieve success. Reach out to us today and get started!